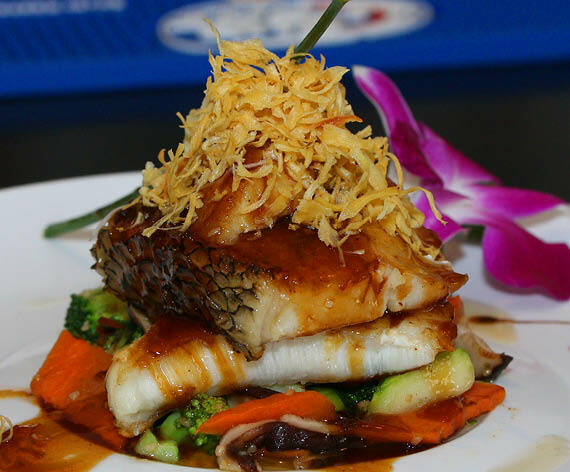 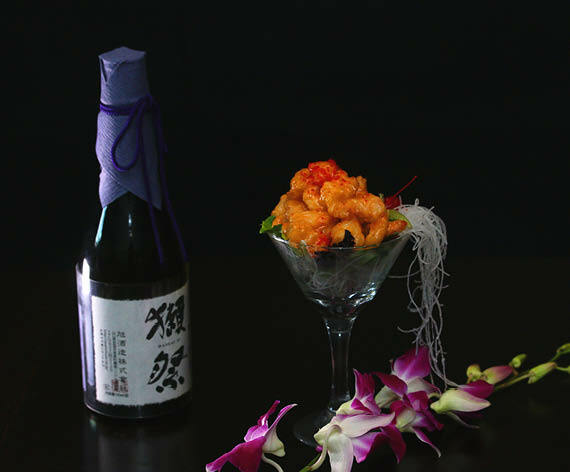 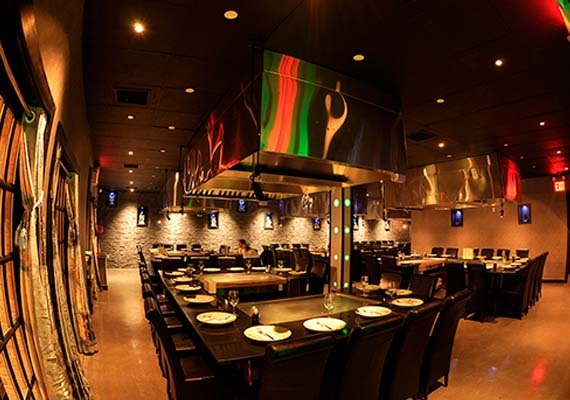 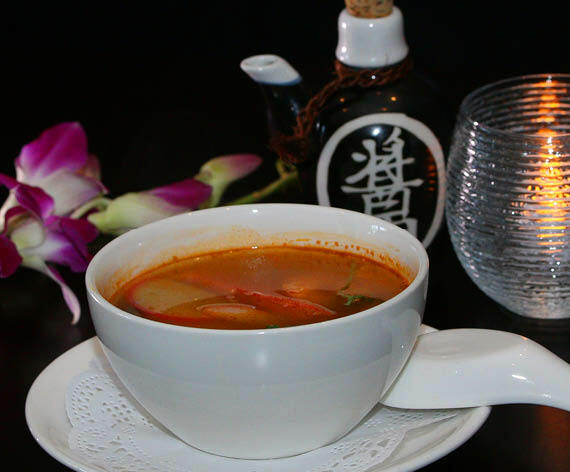 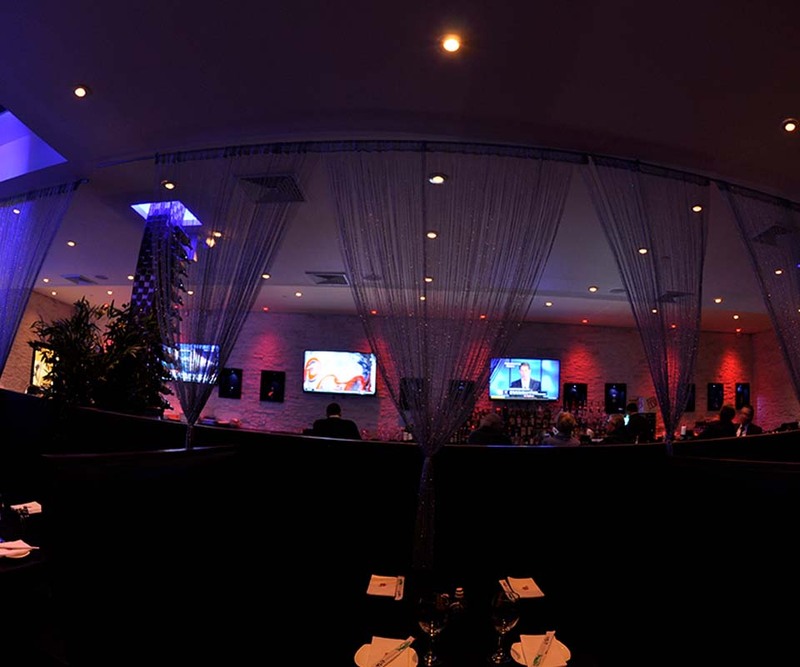 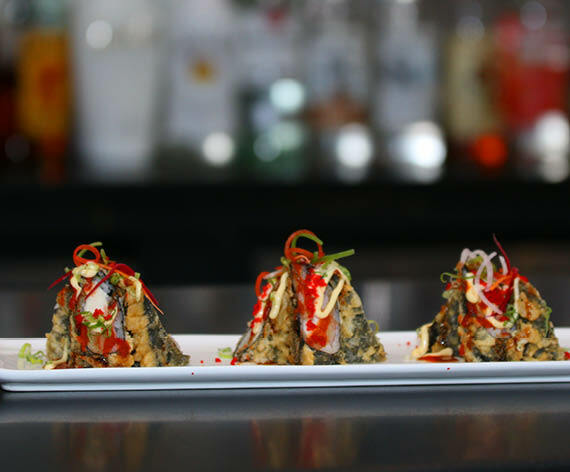 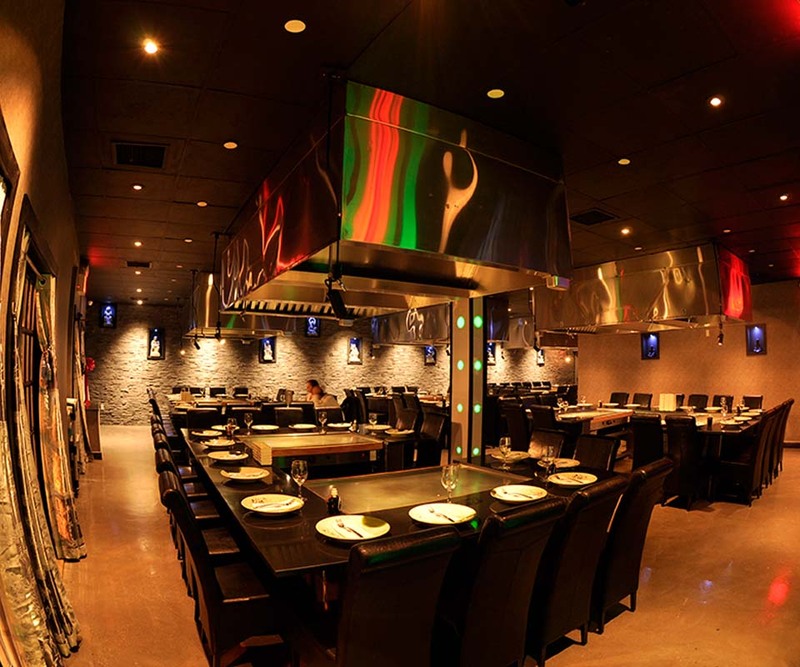 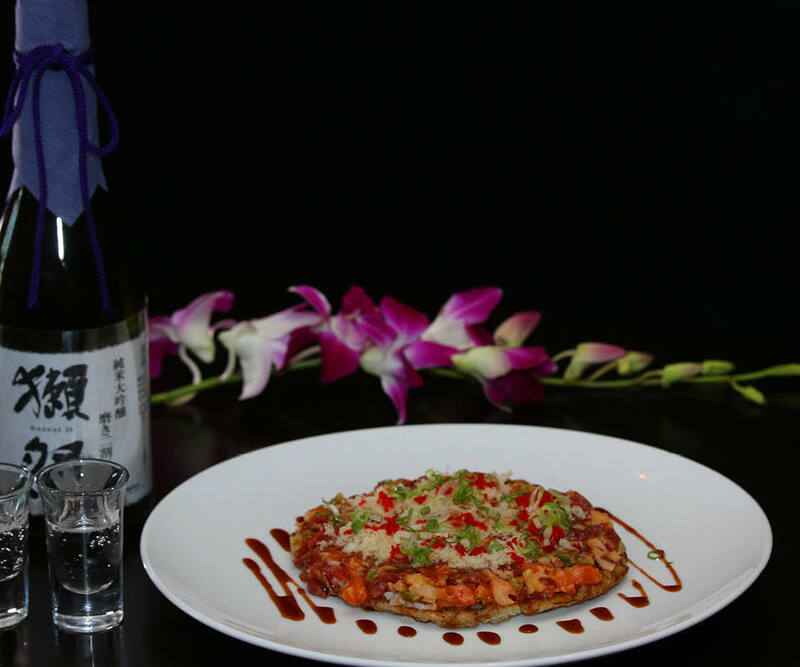 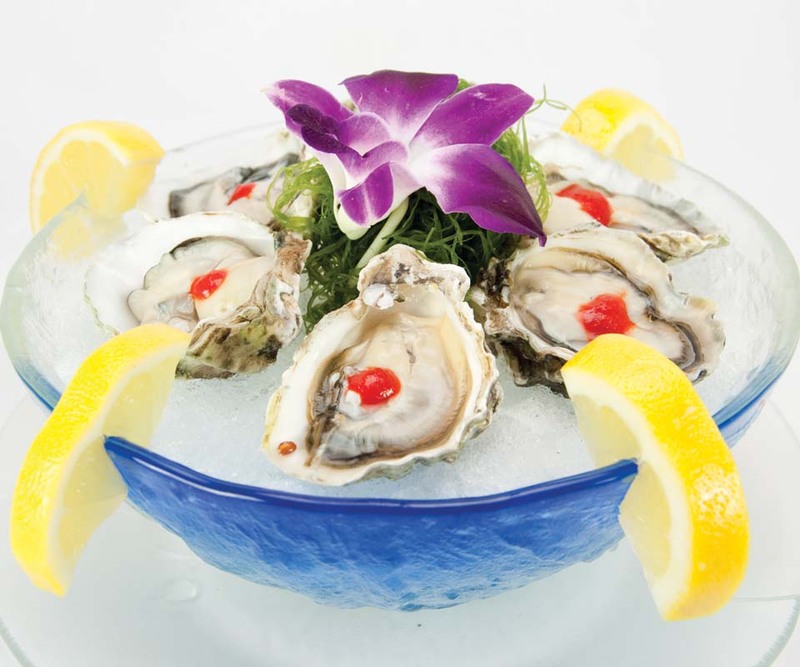 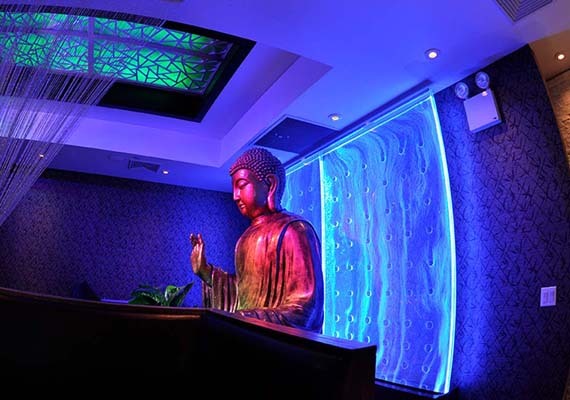 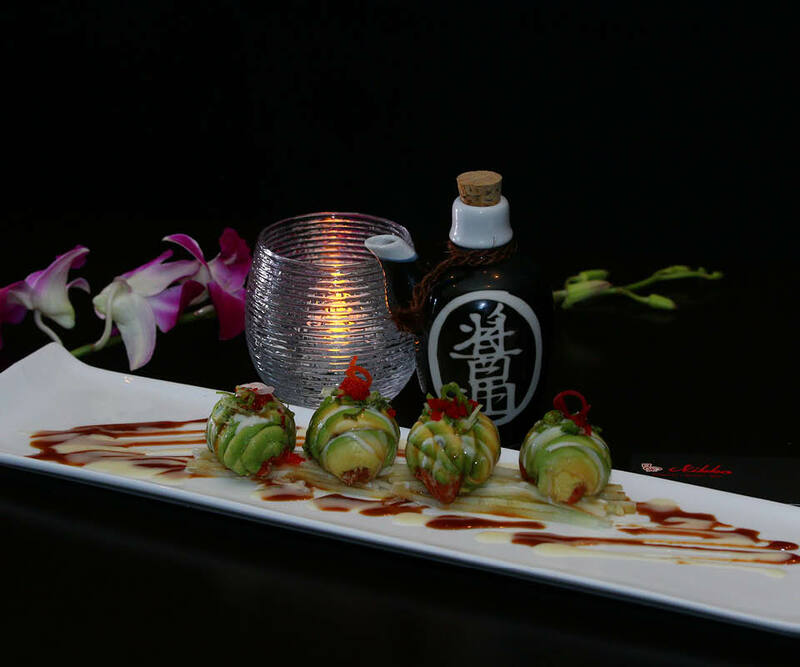 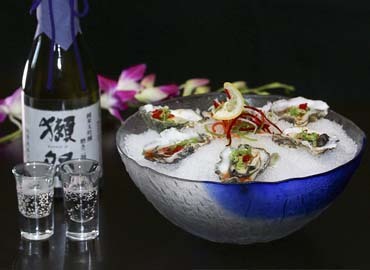 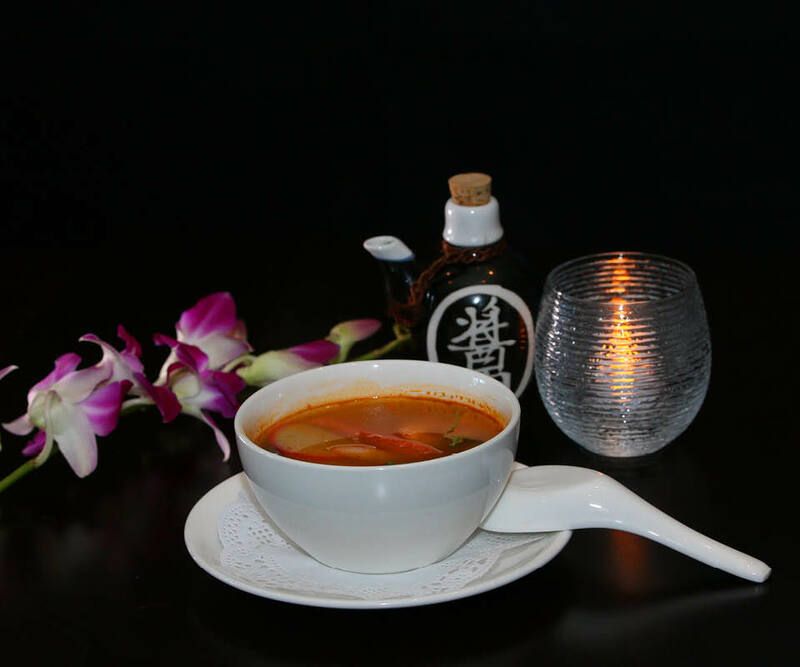 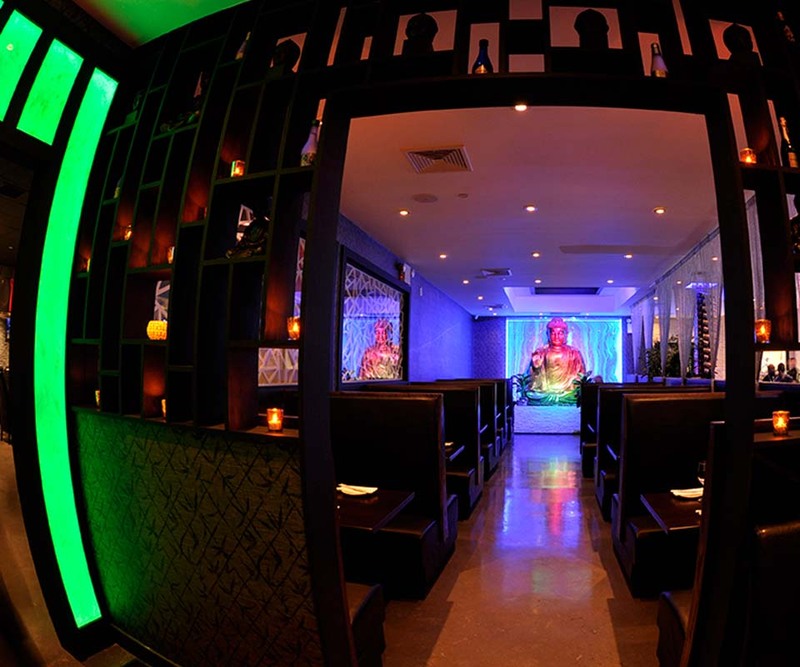 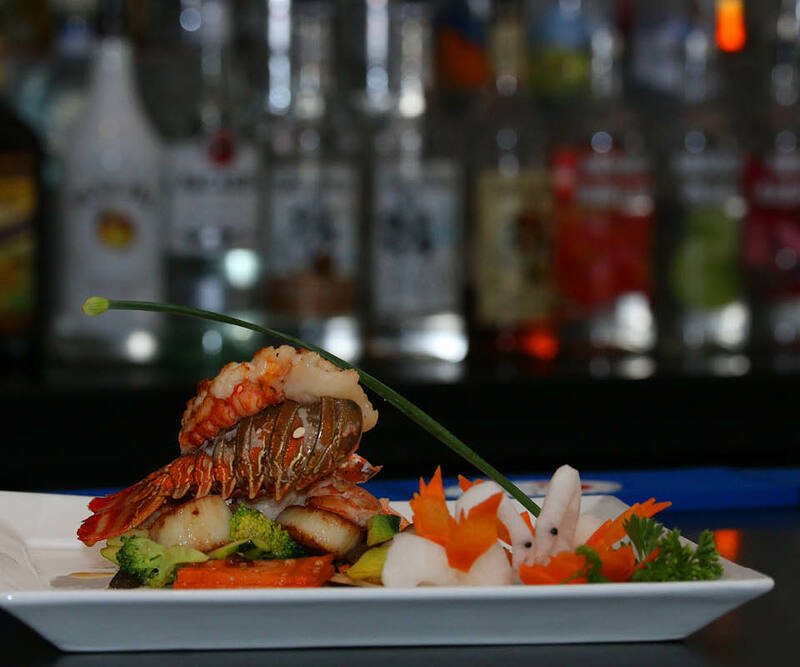 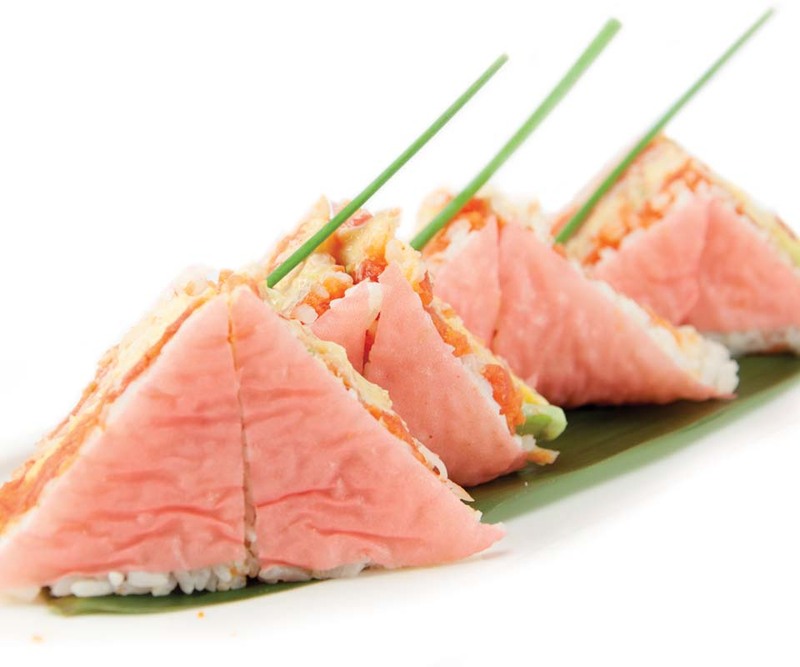 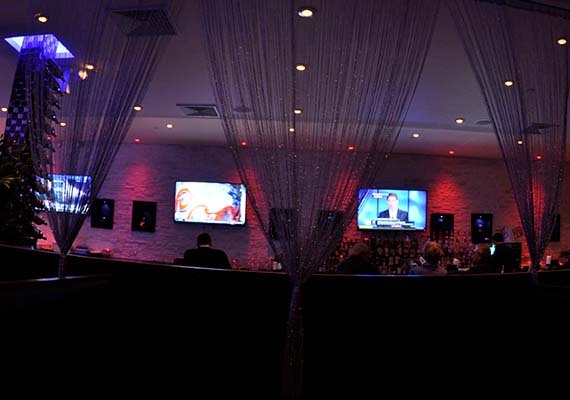 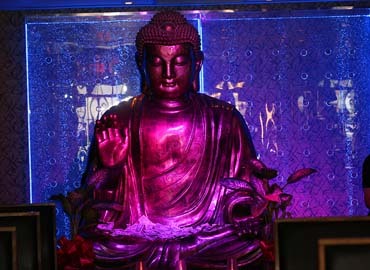 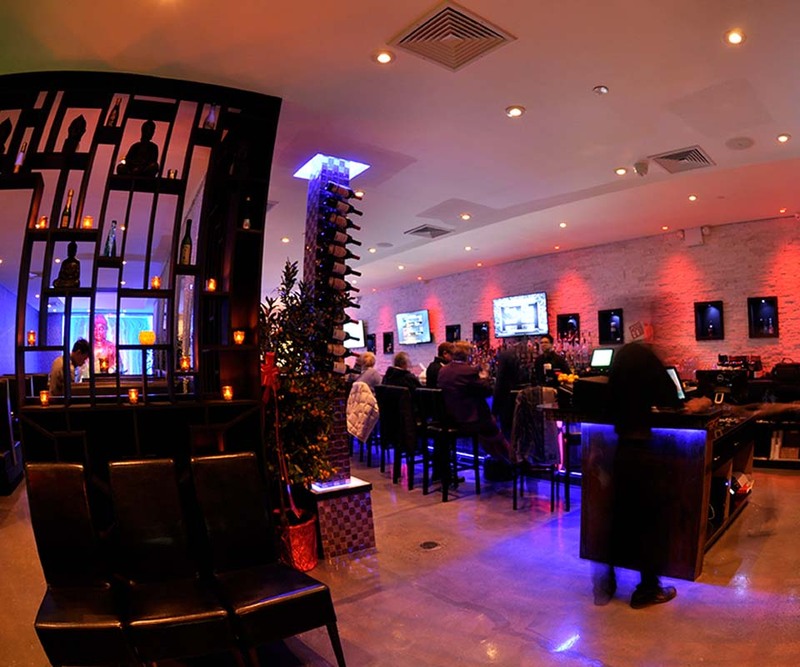 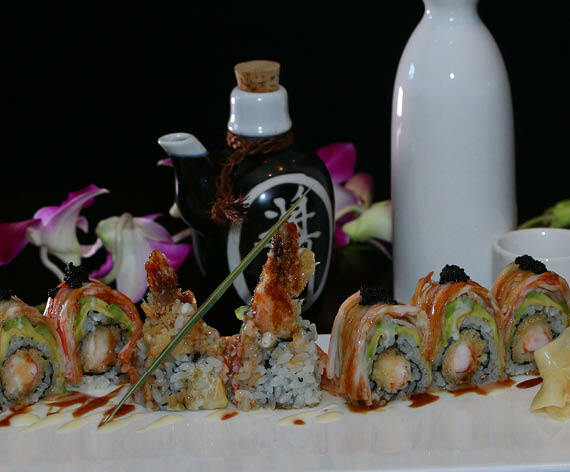 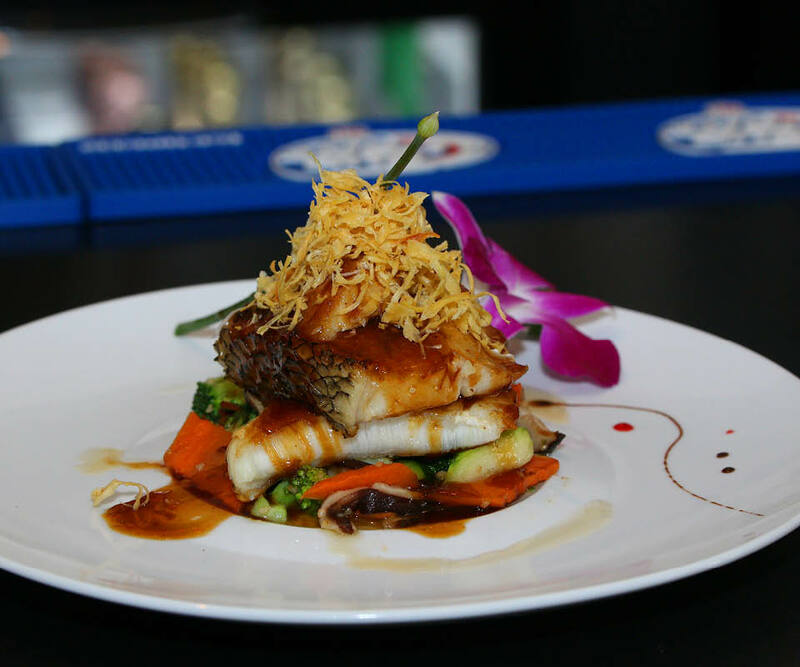 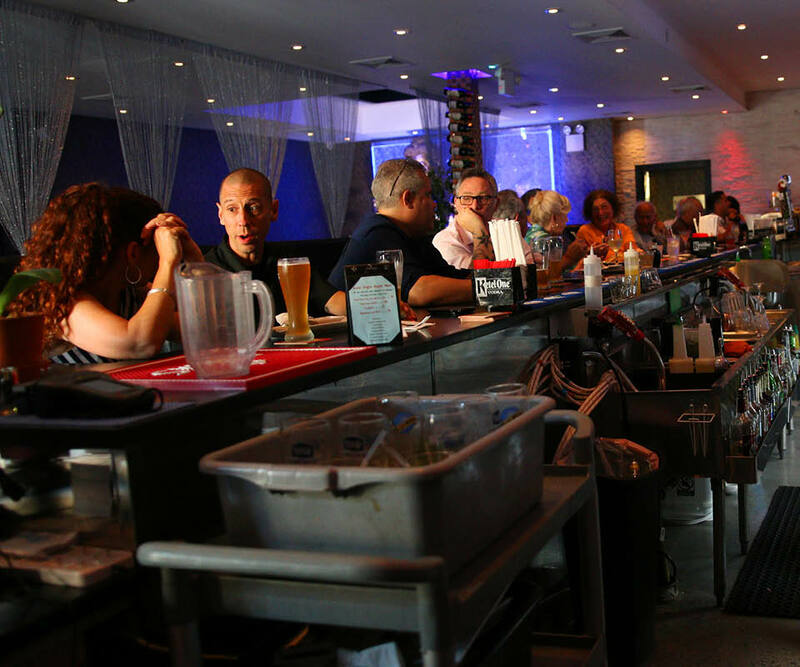 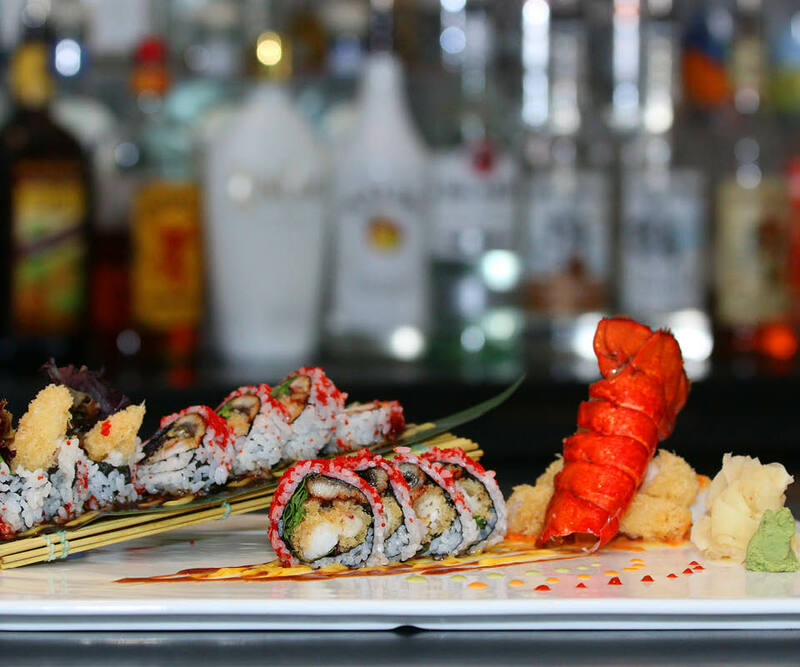 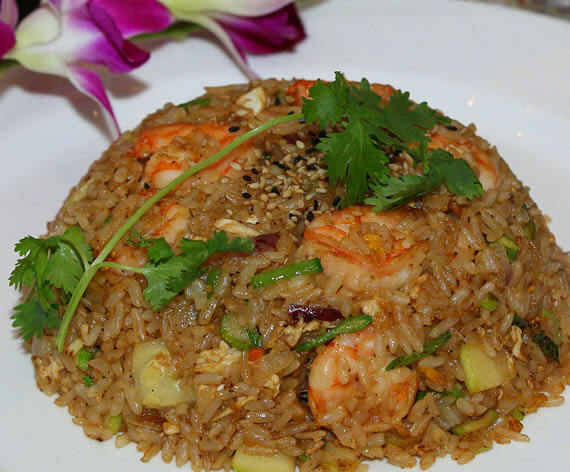 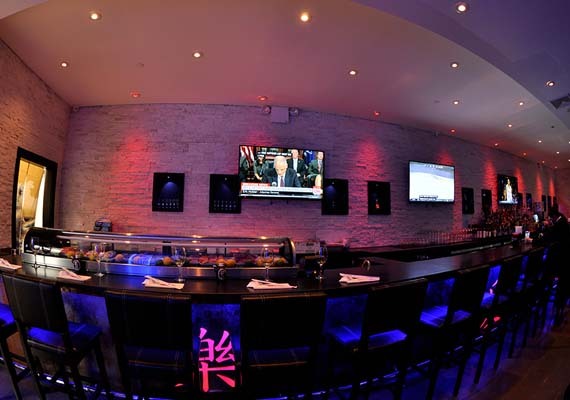 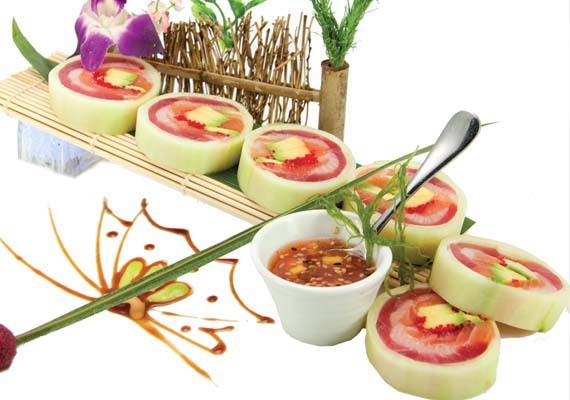 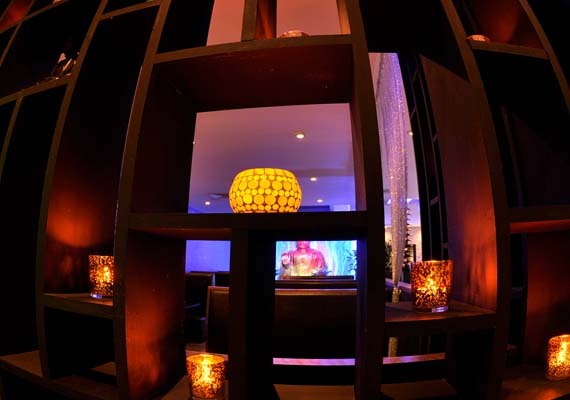 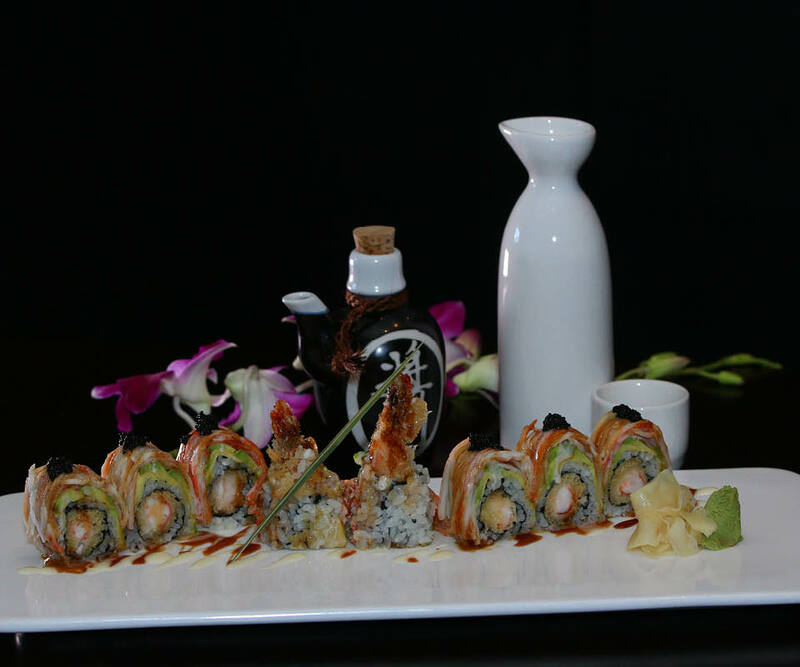 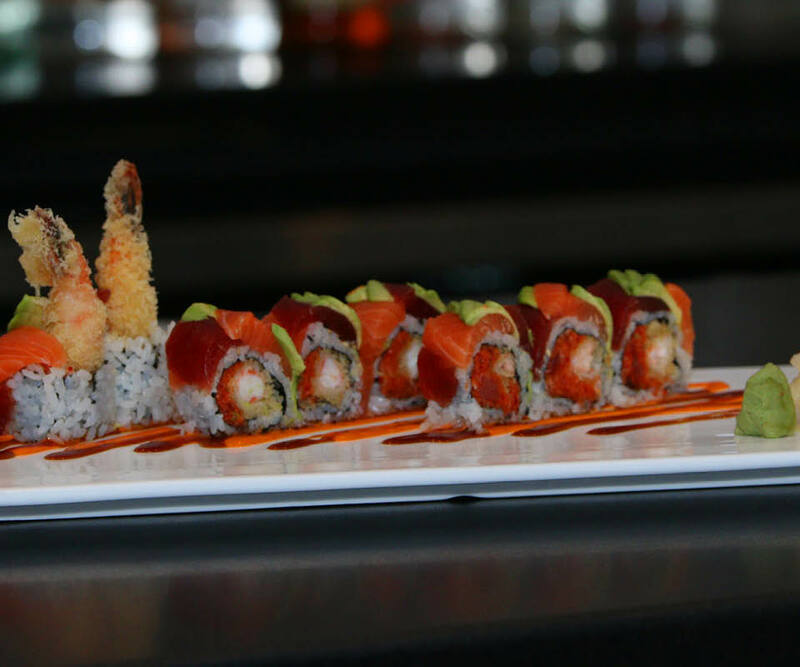 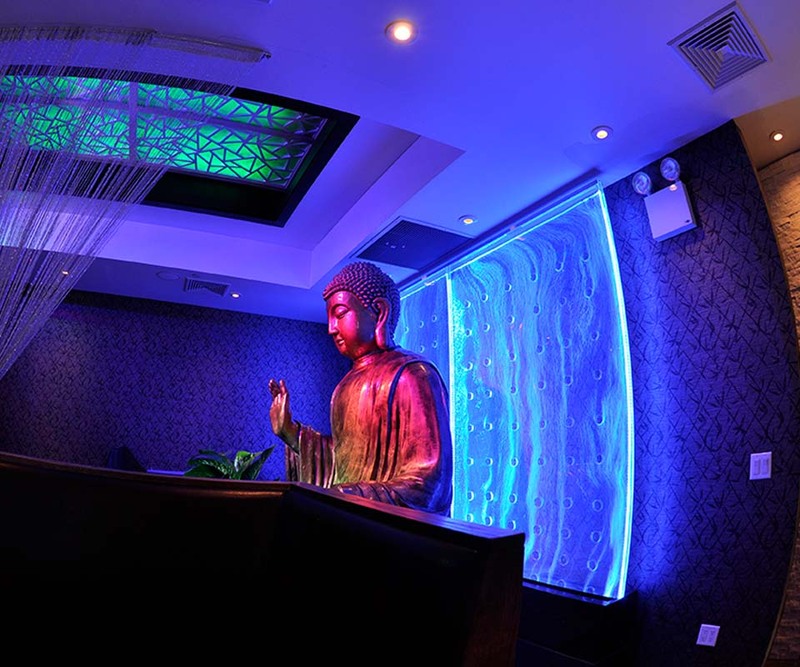 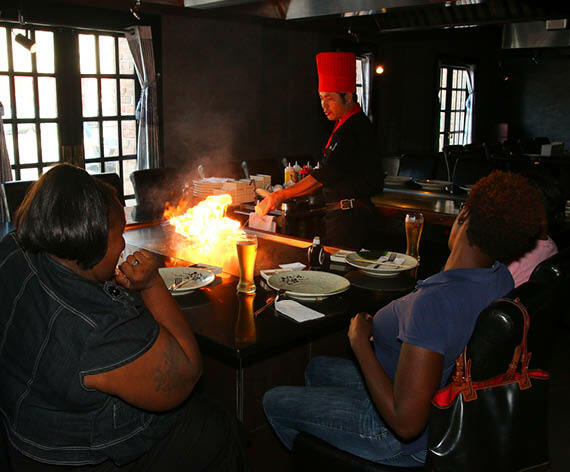 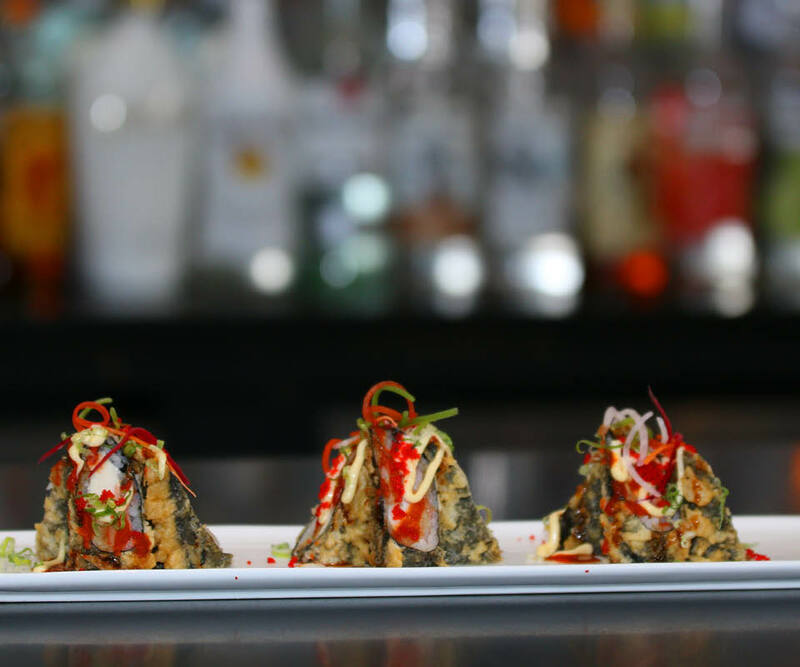 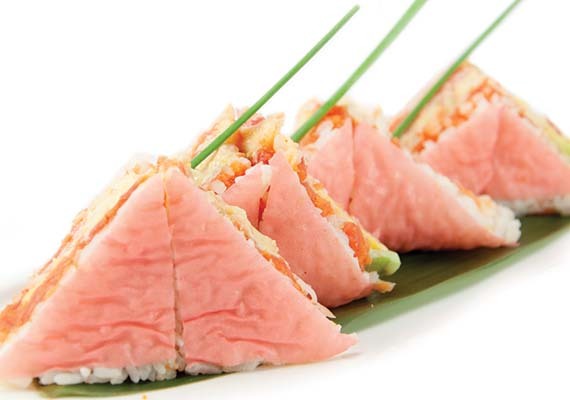 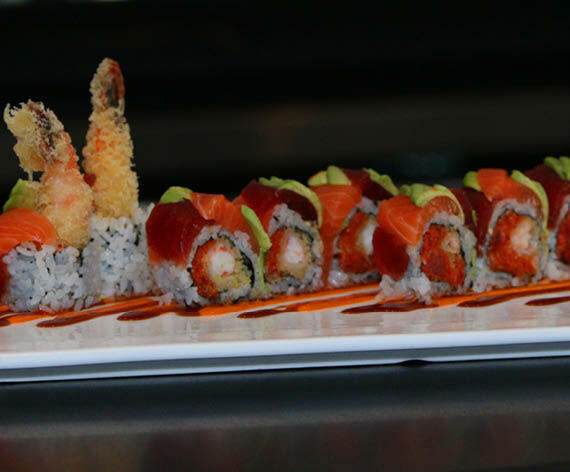 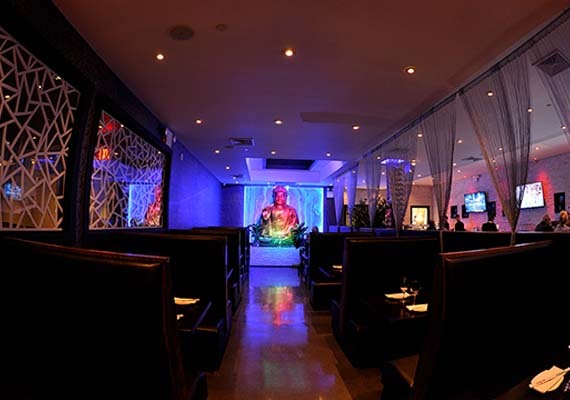 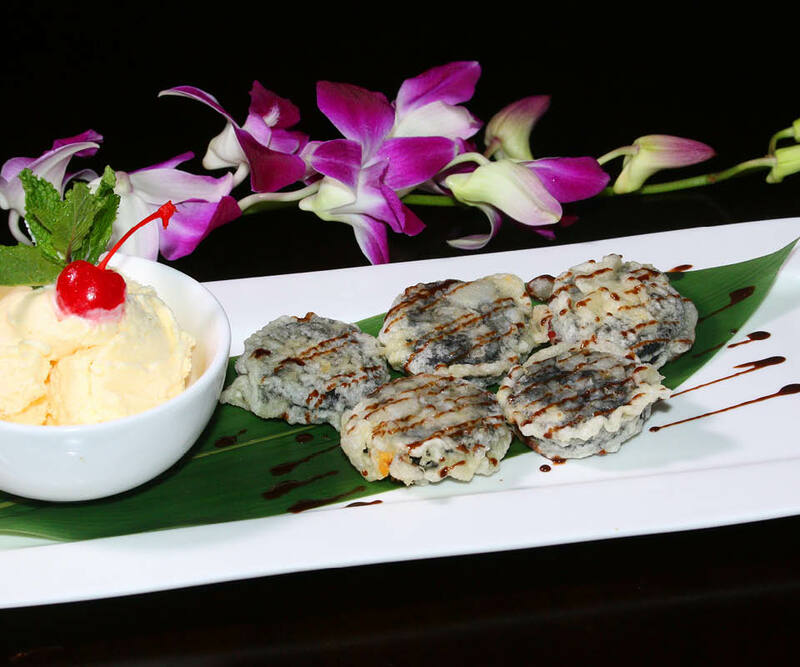 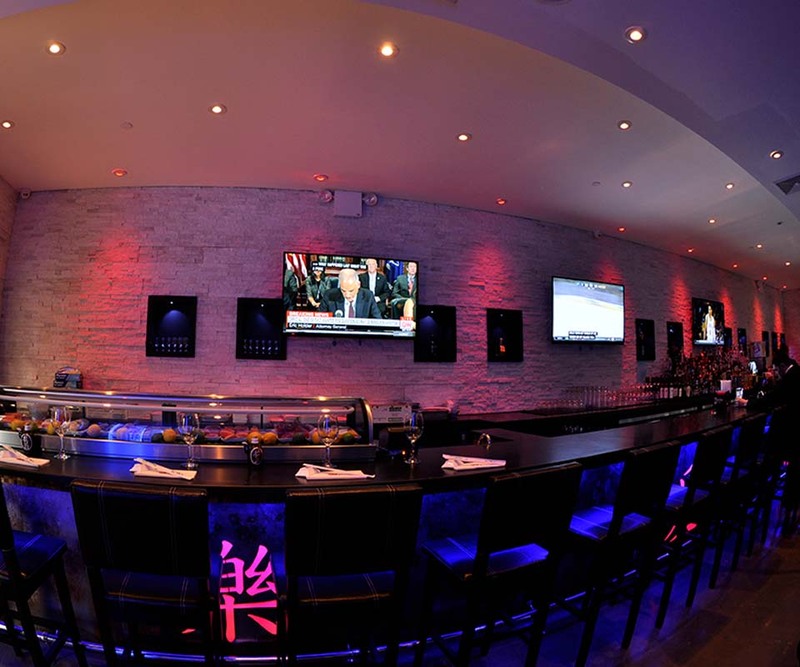 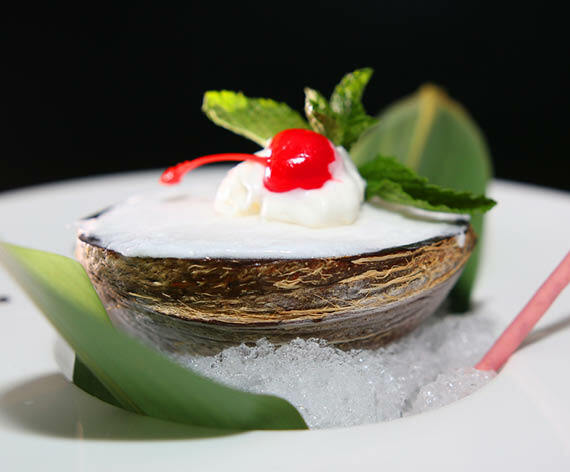 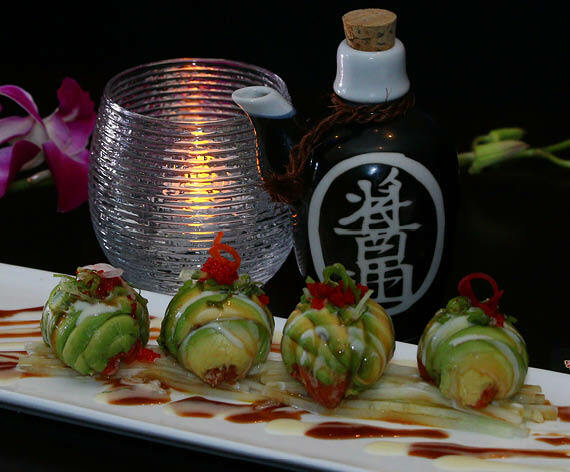 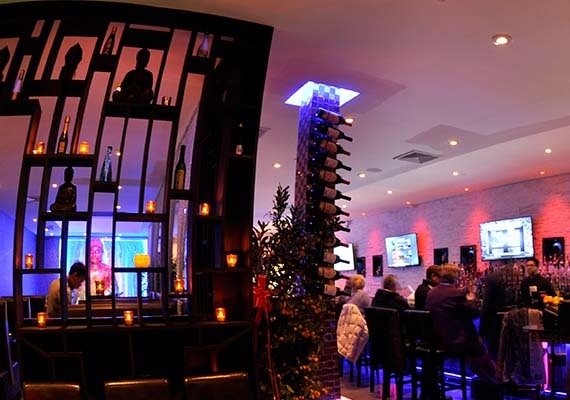 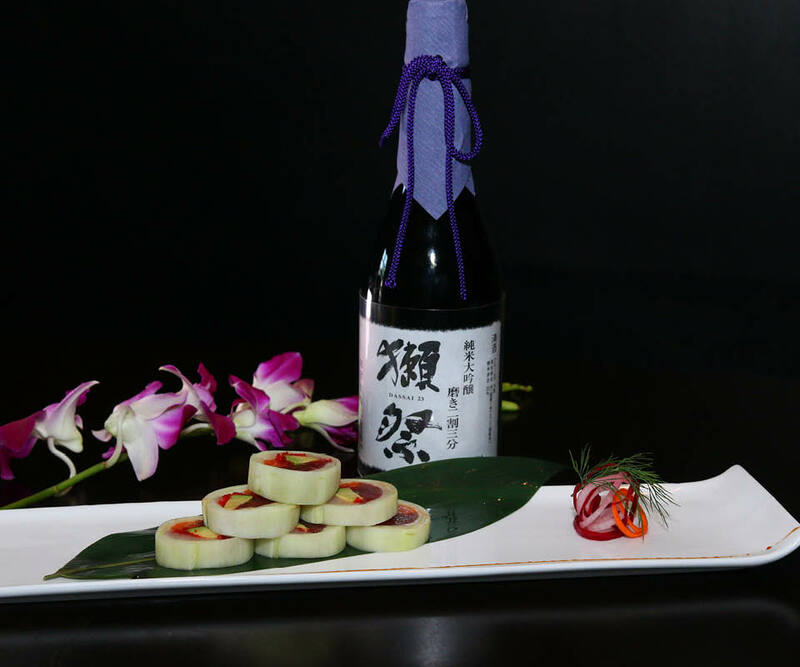 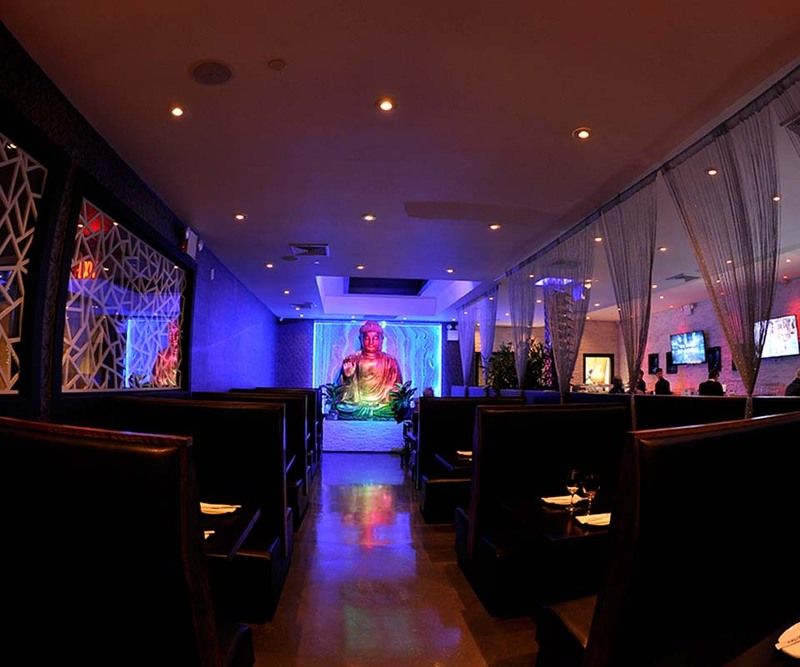 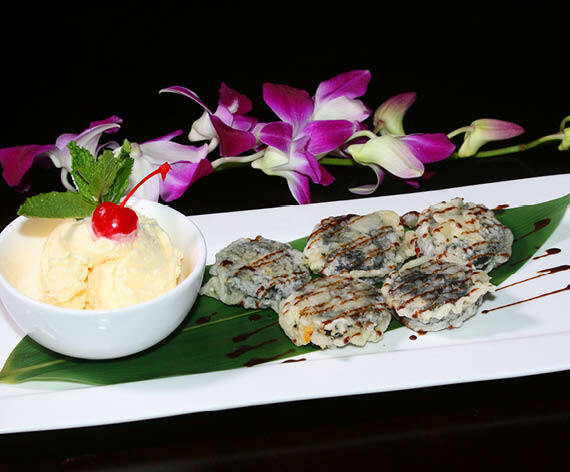 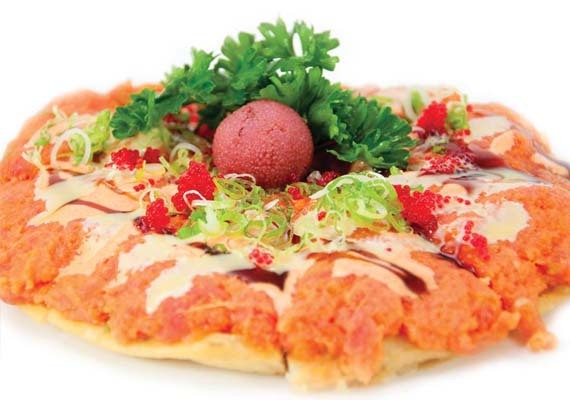 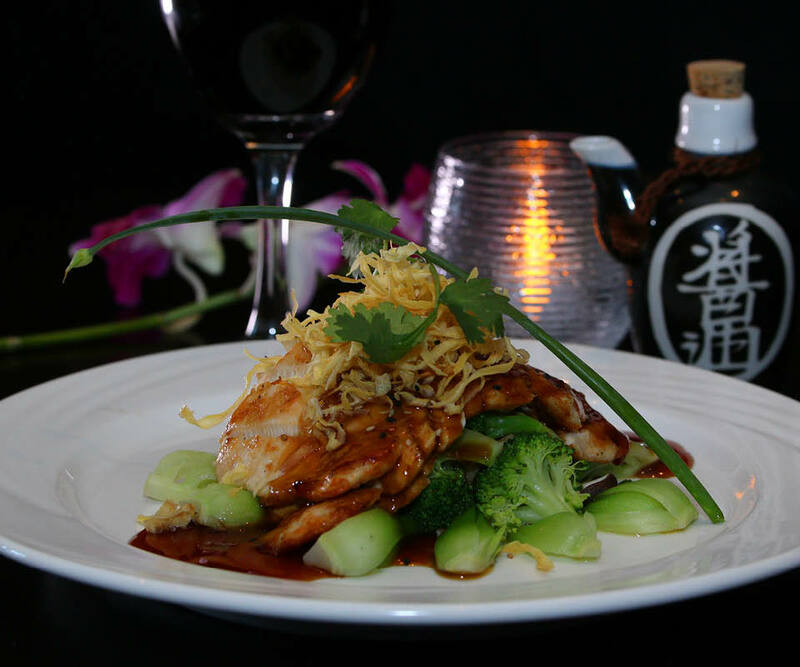 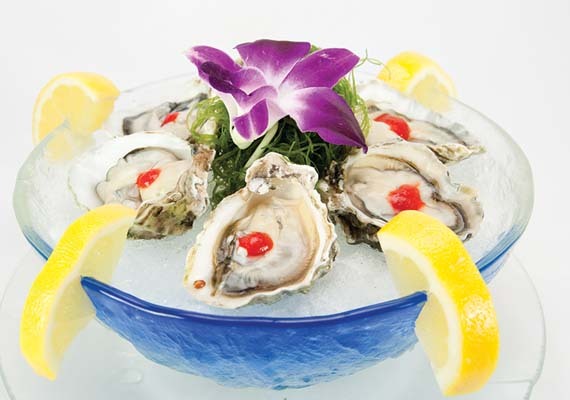 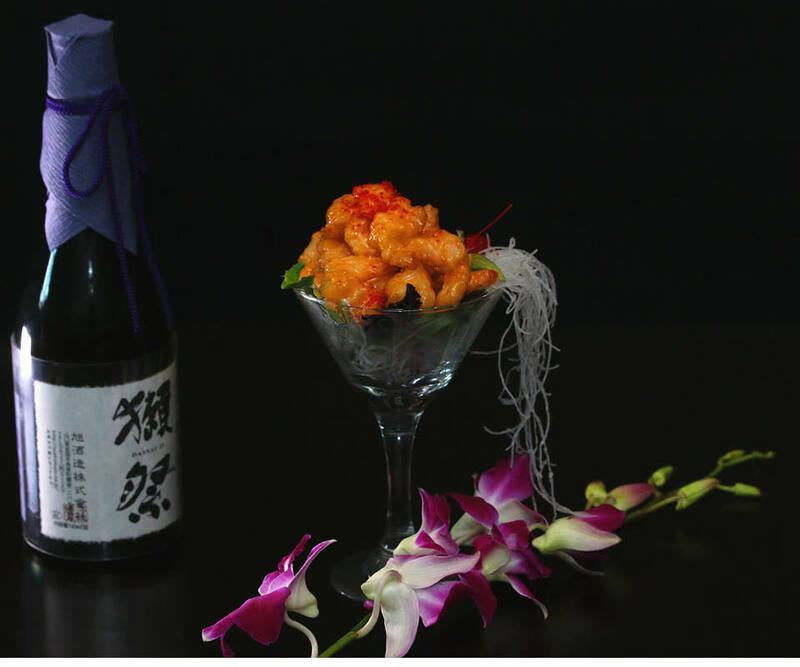 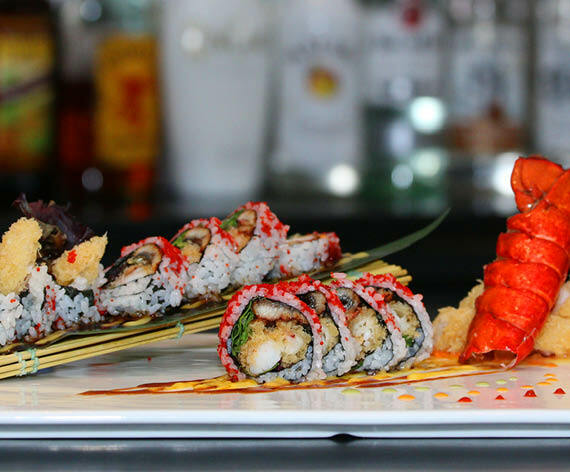 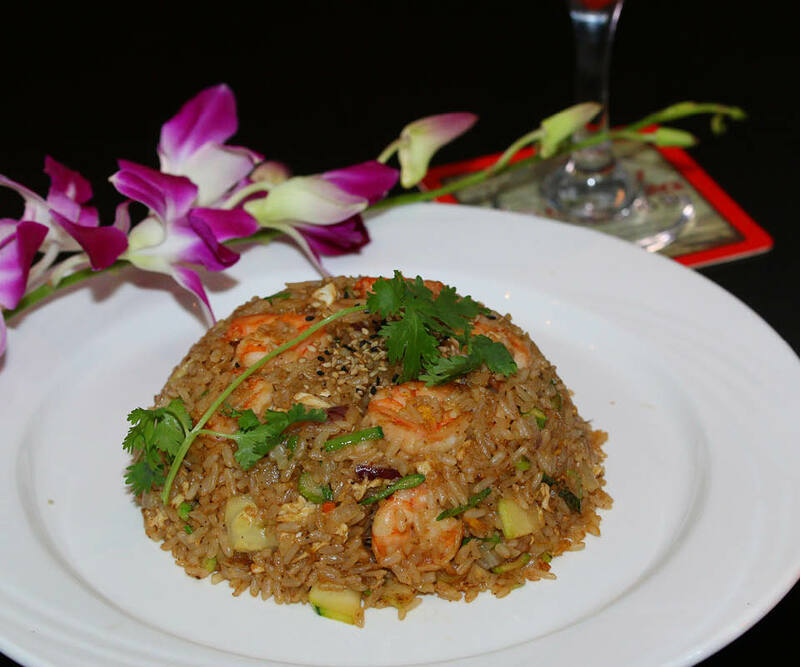 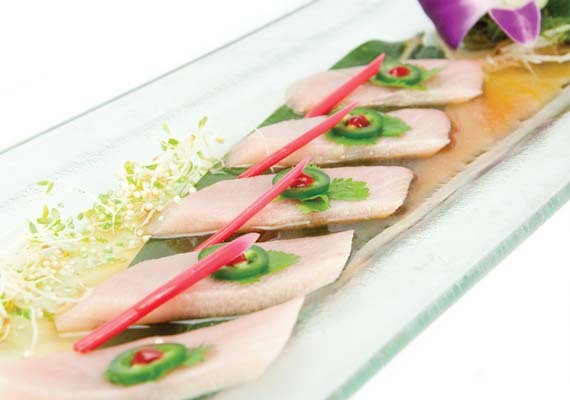 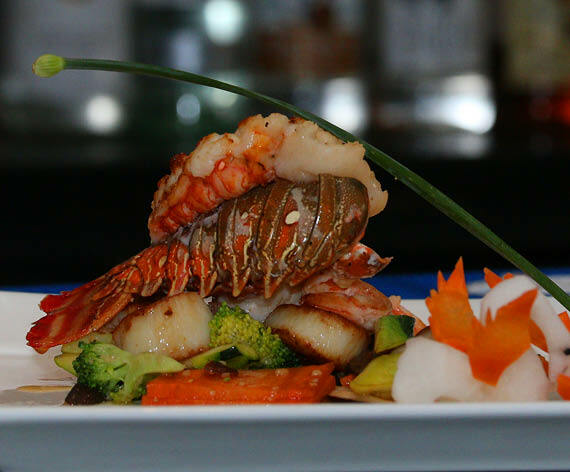 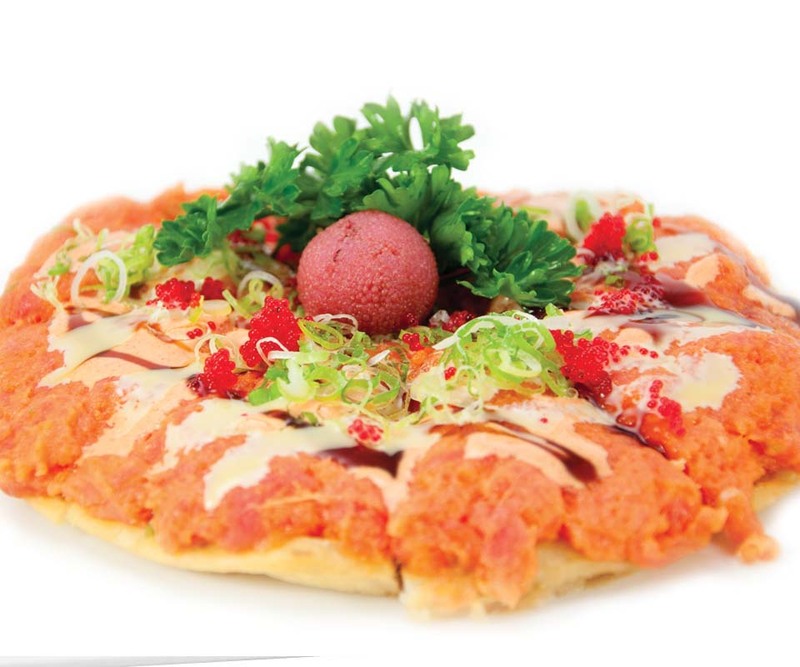 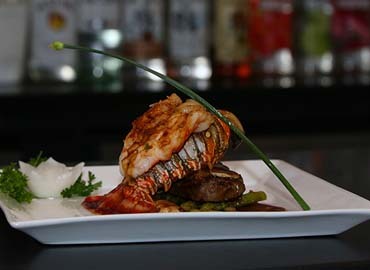 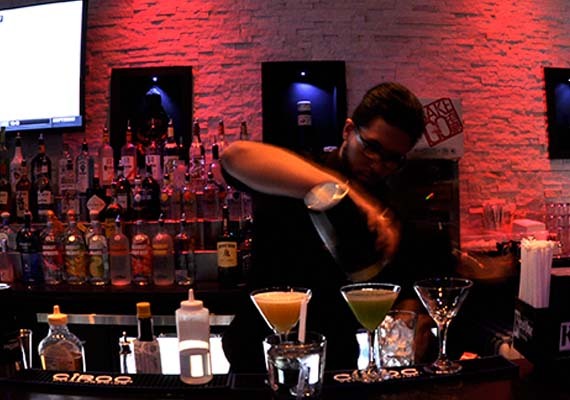 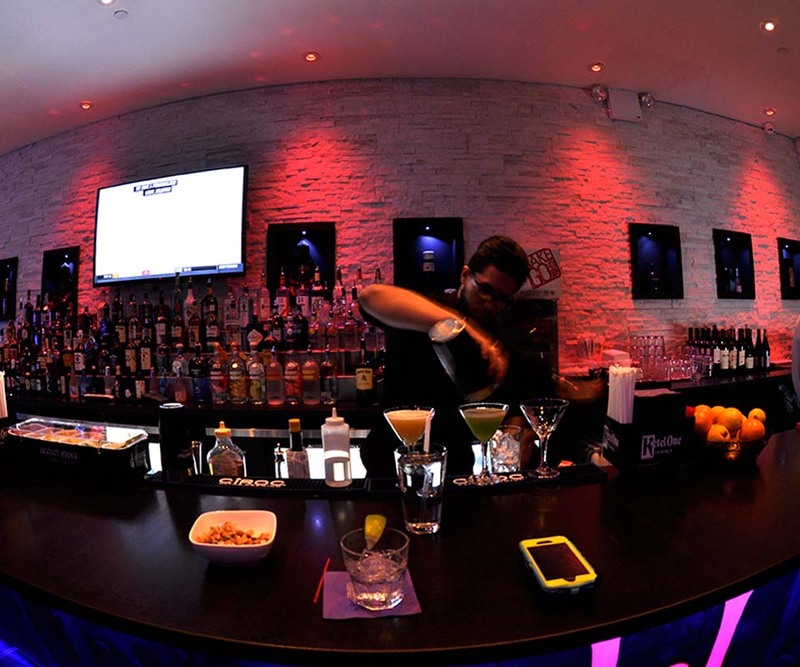 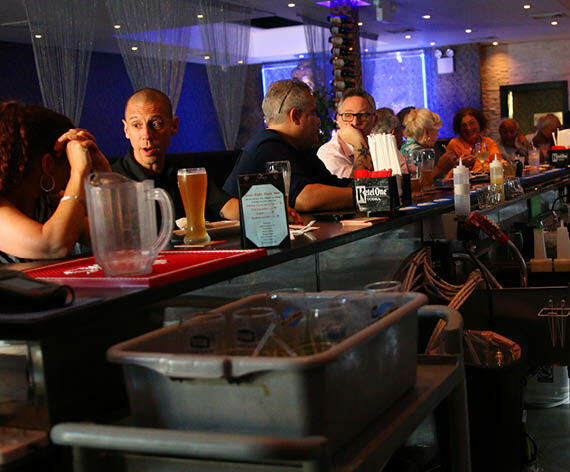 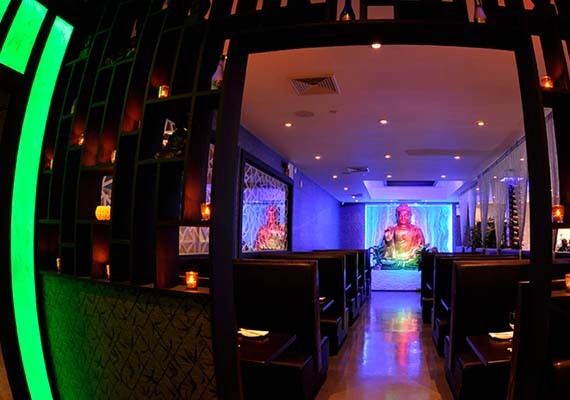 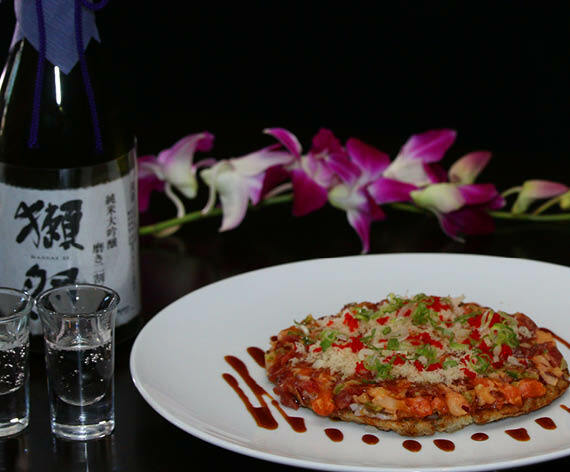 Nikko Hibachi & Sushi possesses all the qualities of a perfect dining experience. 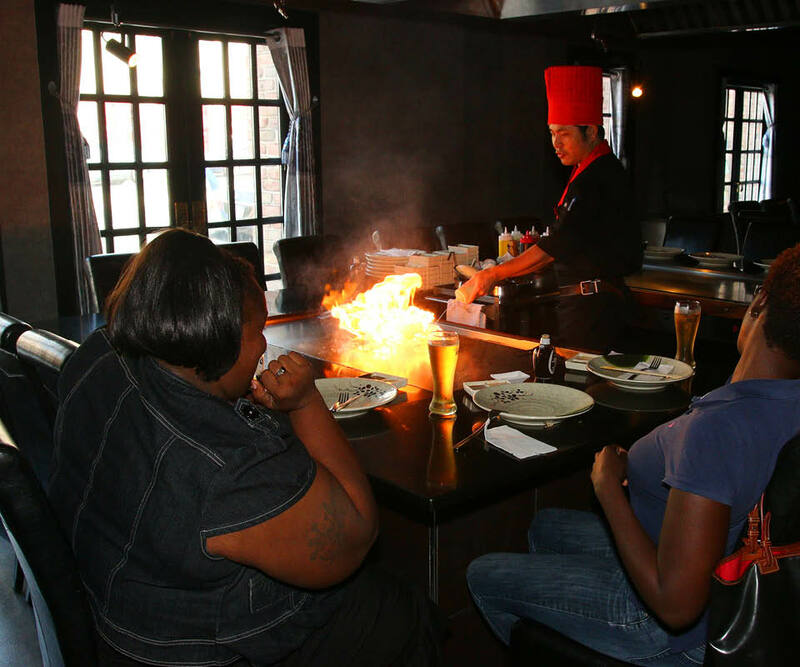 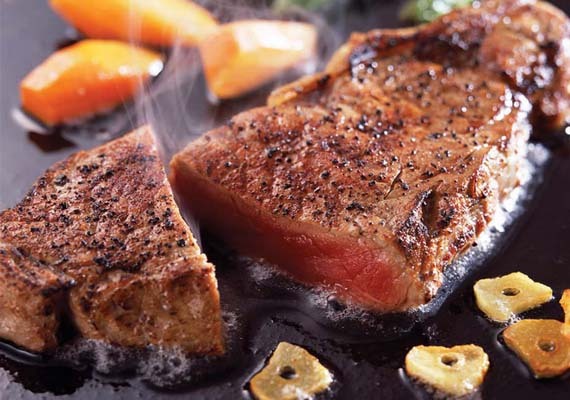 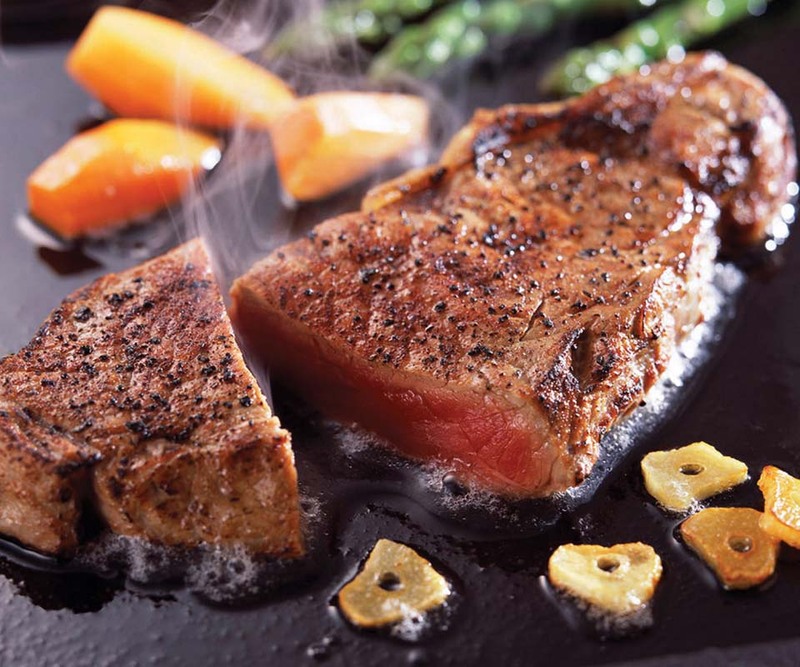 Enjoy the finest in steak and seafood skillfully prepared and presented with great flair by Master Hibachi chefs over an open flame on your table top grill. 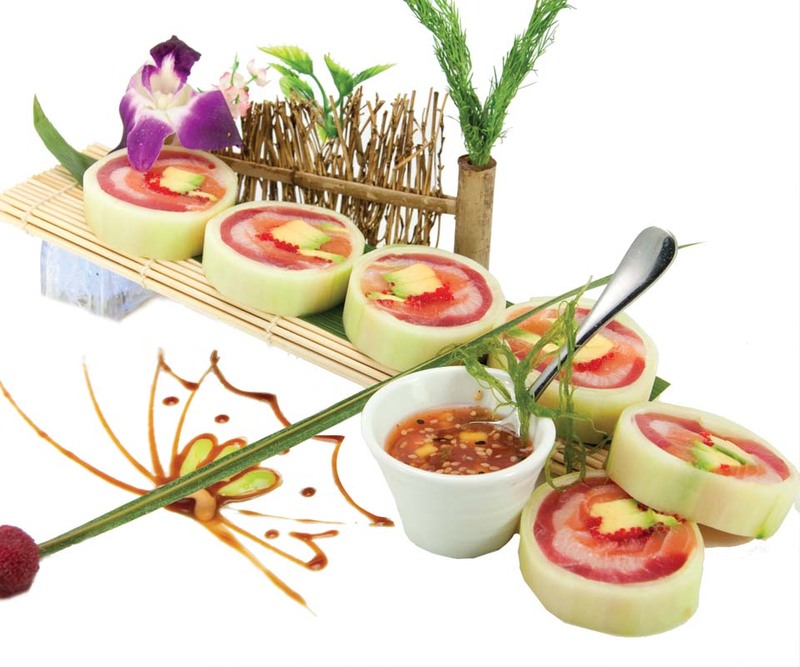 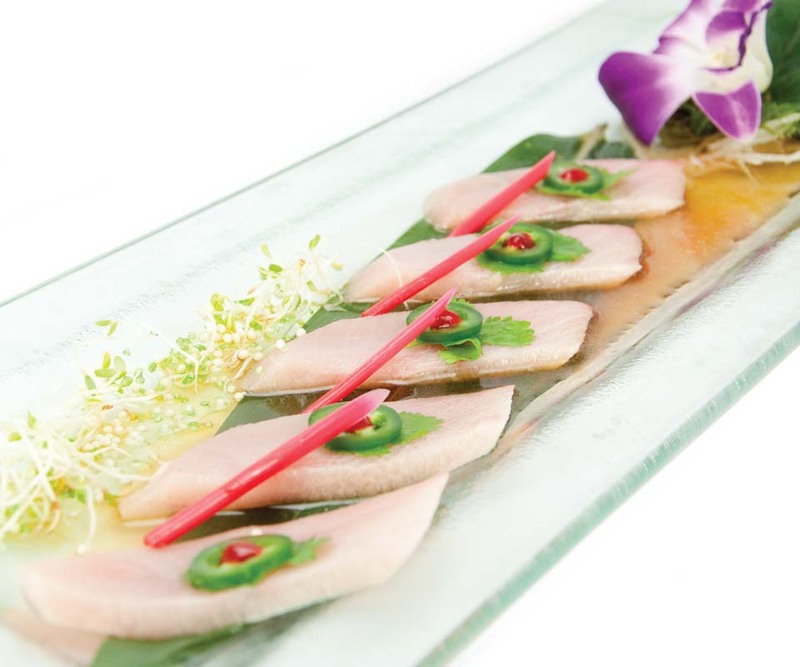 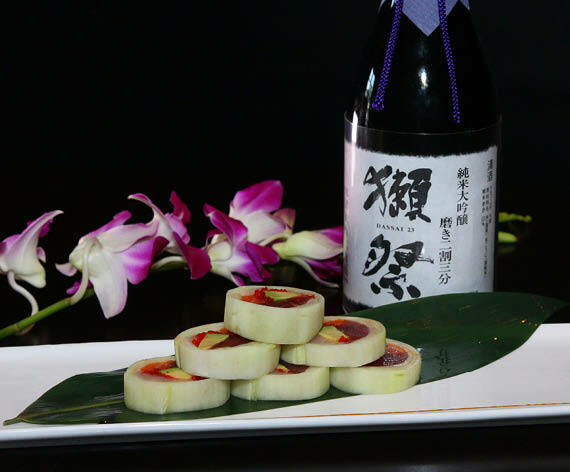 Our executive Sushi Chefs utilize the finest seasonal ingredients to emphasize the elements of color, shape, flavor and texture. 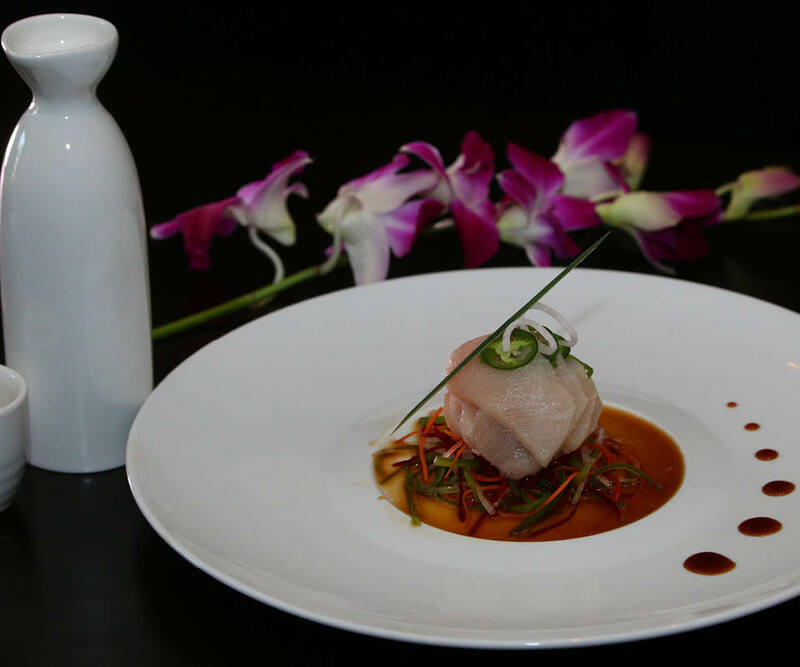 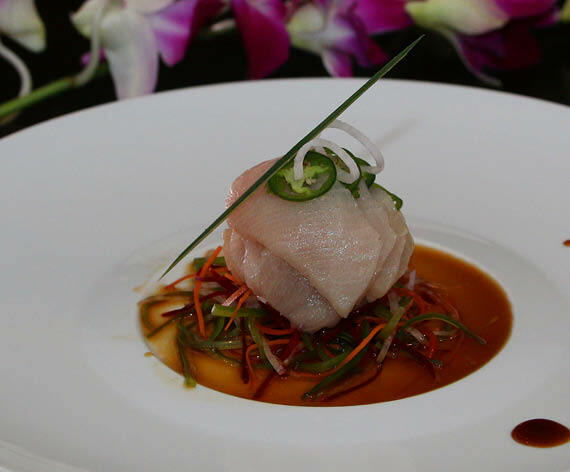 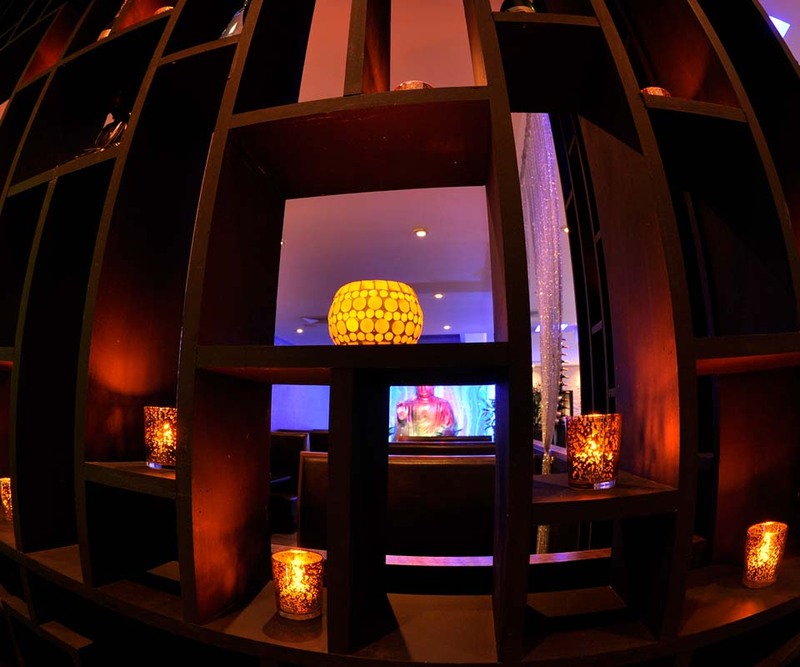 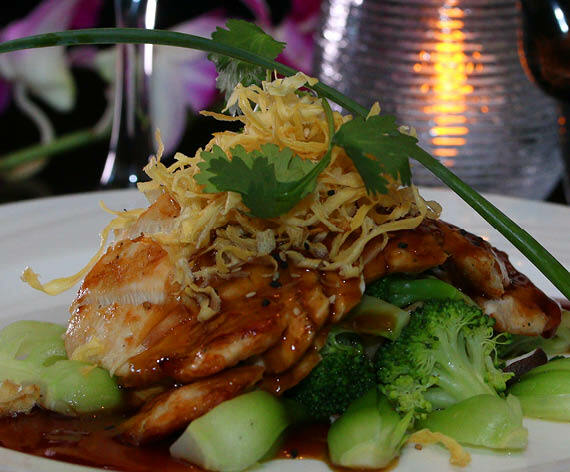 Each dish is carefully chosen and arranged to enhance your dining pleasure.